Your childhood was full of penises? 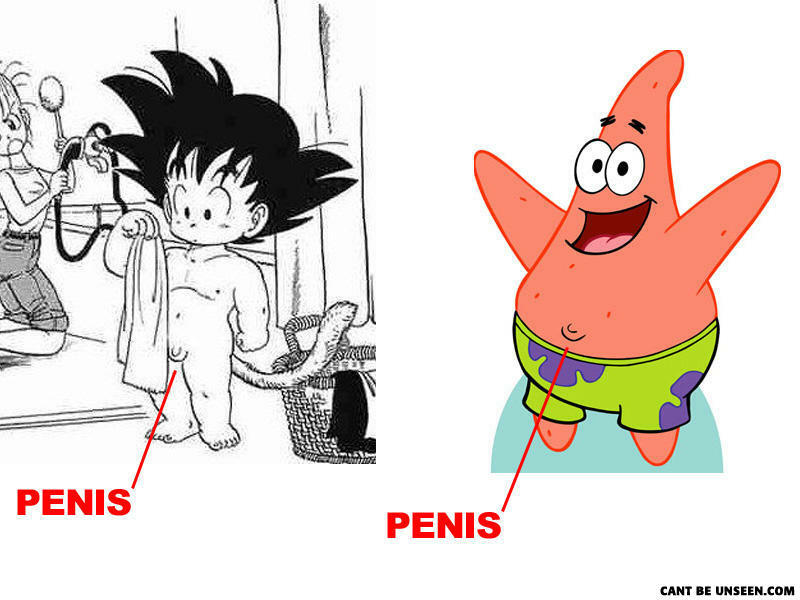 STARFISH DONT HAVE STOMACH DONGS !!! ...or do thay?!?! My childhood is now dead. Why didn't the skeleton go to the dance ? "because he had nobody to go with"
No because it was dead.